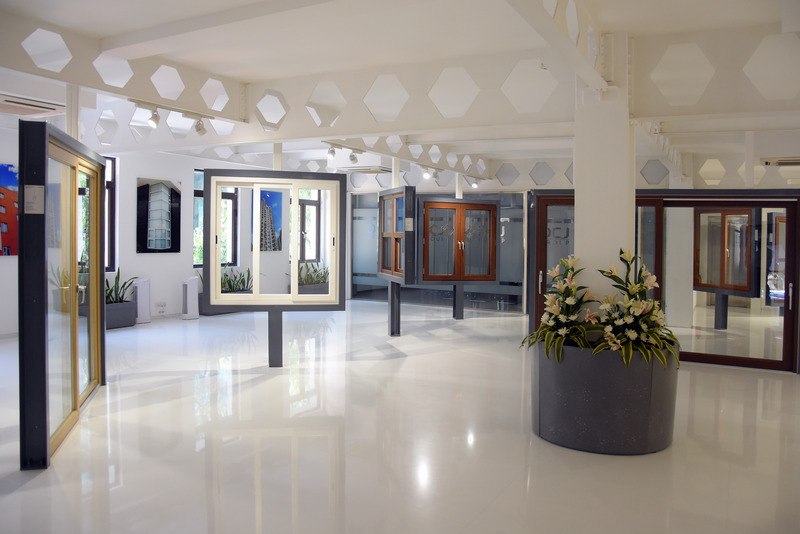 uPVC window systems and profile maker Encraft has set up its first windows & doors experience centre in New Delhi. Located at Okhla Industrial Area Phase III, the 5,000-sft experience centre showcases life-size and functional doors and windows. The centre also allows visitors to see the fabrication and testing processes that these windows undergo. Encraft India Pvt Ltd is part of the DCJ Group. “The experience centre will bring us closer to our customers. We believe that it will enhance the product buying experience. 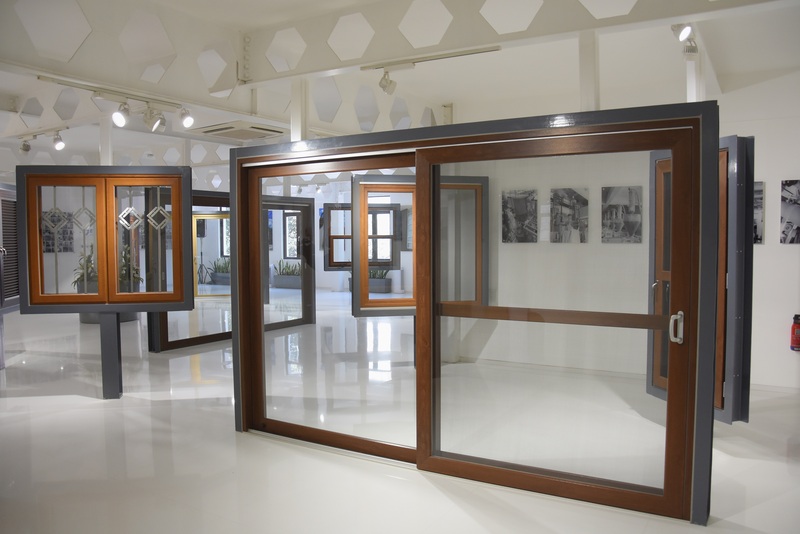 The centre showcases our technological strengths for offering window solutions in a meaningful manner. It will have several departments, such as R&D centre, fabrication department and window testing, to help customers understand the products better,” said Maja Hoellrigl, Group CEO of DCJ Group. Elaborating on what the centre will offer to visitors, Heollrigl stated that at the R&D centre they can gain insight into the making of doors and windows. “The fabrication department will explain the manufacturing process, and the window testing area will show how products are checked for performance with respect to water, wind, rain etc, as against EN standard using a KS Schulten test rig.” The KS Schulten test rig is said to provide accurate readings about quality and function of the tested elements; it also checks for air leakage, water tightness and wind resistance. The centre has on display casement, sliding, twin sash, tilt and turn and vertical slider windows, besides sliding, tilt and slide, fold and slide, twin sash, casement, balcony, lift and slide, heavy duty patio, French, and long threshold doors. 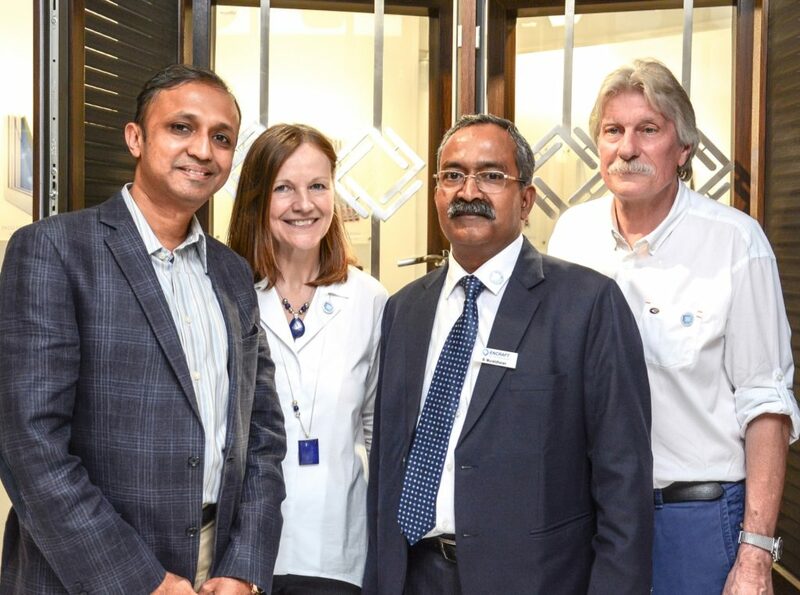 Speaking exclusively to Sourcing Hardware on the sidelines of the centre’s inaugural, Encraft CEO B Muralidharan said that the company aims to transform the tedious process of choosing doors and windows into an exciting experience. “We are showcasing premium profiles and our target audiences are the builders, architects, and interior designers,” he said, adding that such a centre has become vital to allow influencers and decision makers to physically experience and see products. According to Muralidharan, uPVC windows have been sold as commodities over the past decade, with their technical aspects being majorly overlooked.To bridge this deficit the company will also invite architecture and design students to explain the fabrication and testing processes. Muralidharan said that the company is not averse to the idea of appointing distributors for profiles. “If we have to expand our market base, going forward we will have to appoint distributors for profiles,” he said.